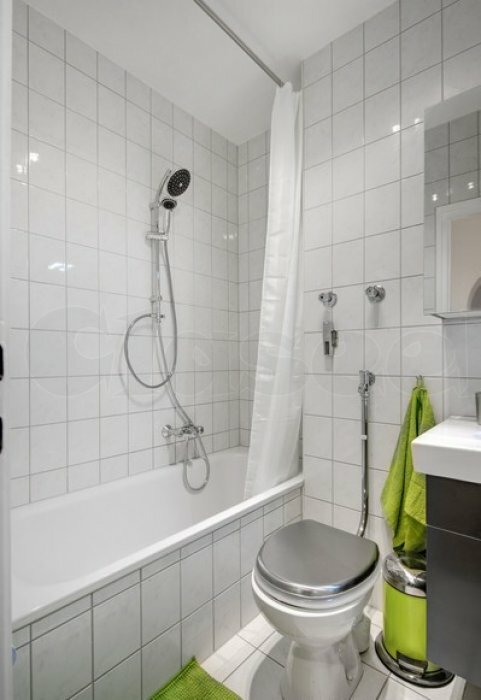 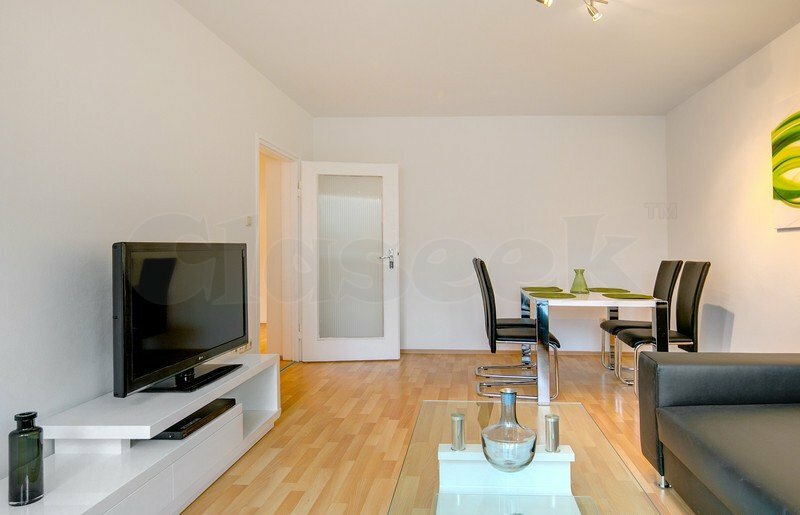 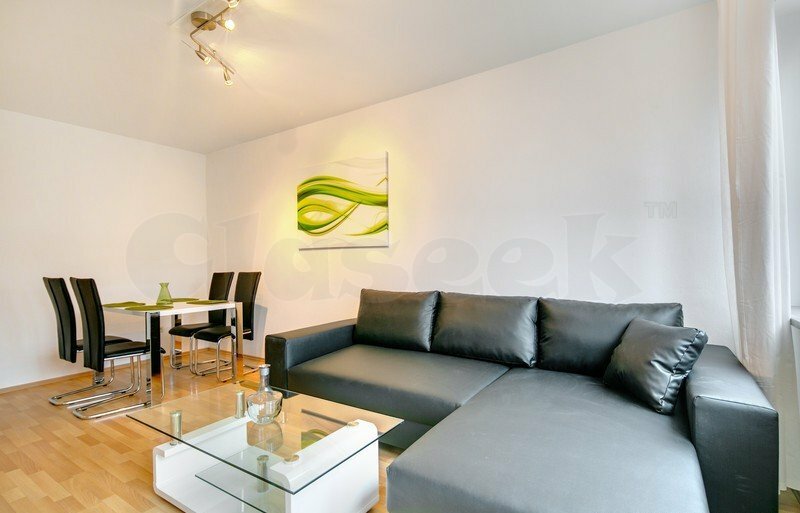 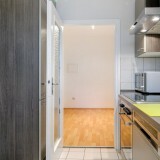 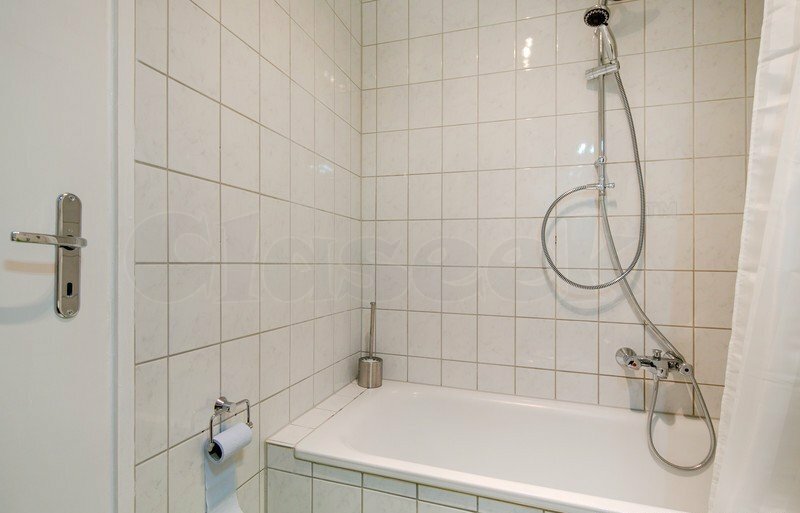 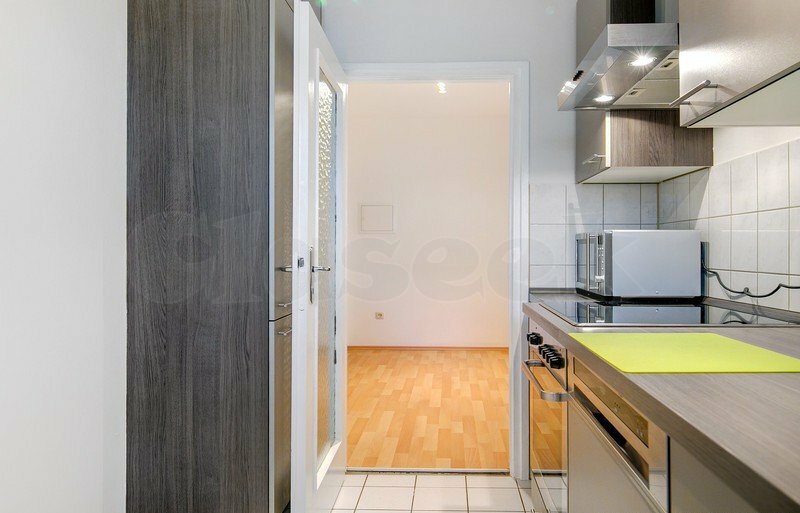 Recently renovated 2 rooms apartment. 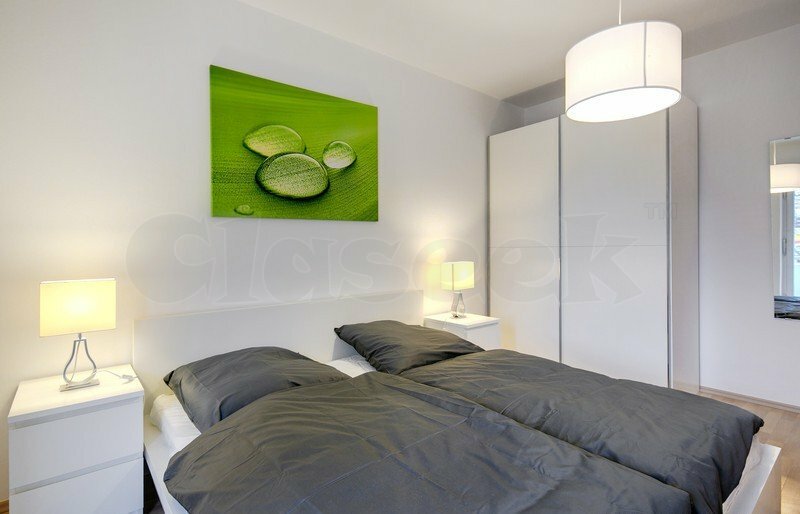 Big double bed in bedroom. 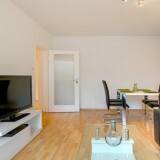 Fully furnished with all apliances.